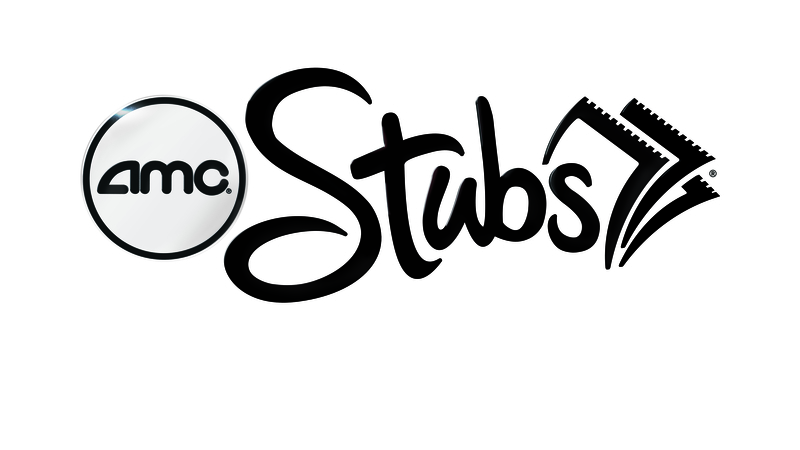 CNN is partnering exclusively with AMC to bring election night coverage to the big screen, exclusively for AMC Stubs members! Bring up to two friends to this FREE party. 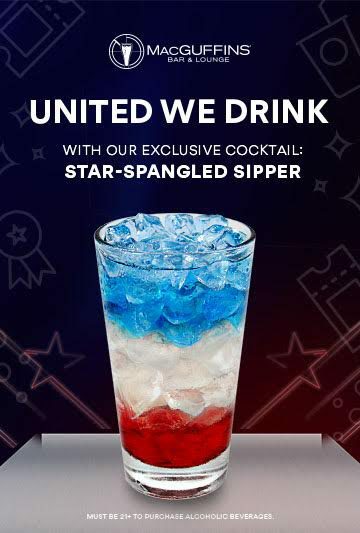 At select theatres, stop by MacGuffins Bar and order the patriotic Star-Spangled Sipper.